Dedicated hospitality specialist chartered accountants. Many years experience working in financial and tax issues facing the hospitality industry. 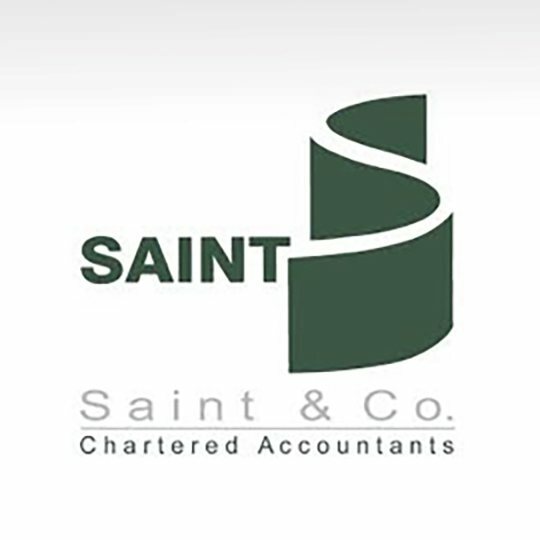 A wide range of services including specialist format accounts, VAT, payroll and business planning. Simple systems to ease the burden of keeping accounting records.